Get help with unexpected medical costs. Speak with an expert on medical supplement insurance today. 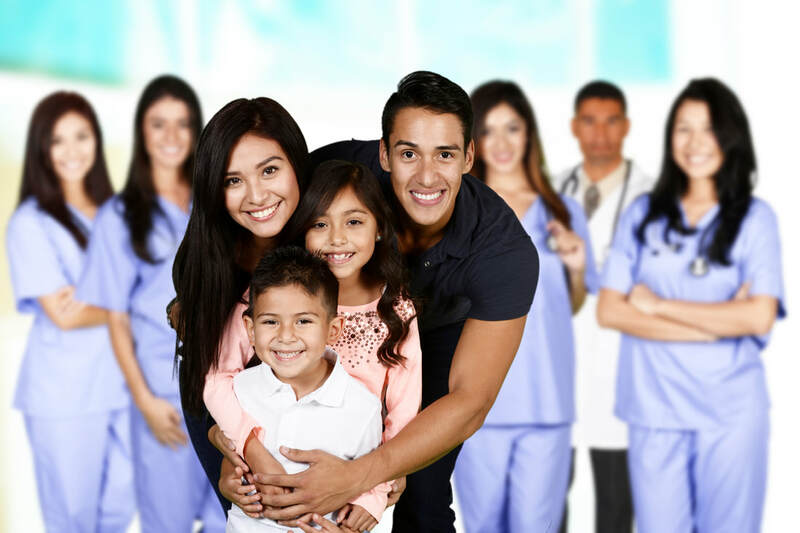 A supplemental health insurance plan is a health care plan that covers anything above and beyond minimum essential medical coverage. Supplemental health plans can provide added medical coverages, or can also be purchased to contribute to paying the costs not covered by the basic health insurance plan, such as co-insurance, co-pays and deductibles. It all depends on the type of supplemental health insurance plan you are looking for.